We review both the theoretical electromagnetic response and the spectroscopic measurements of metamaterials. 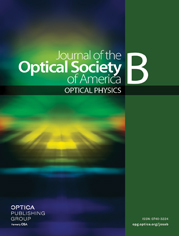 To critically examine published results for metamaterial structures operating in the range from terahertz to optical frequencies, we focus on protocols allowing one to extract the optical constants from experimental observables. We discuss the complexity of this task when applied to metamaterials exhibiting electric, magnetic, and magneto-optical response. The general theory of the electromagnetic response of such systems is presented and methods are described. Finally, we briefly overview possible solutions for implementing metamaterials with tunable resonant behavior. a I denotes the identity matrix.